My June reads focused on my two reading projects: Ancient Greek literature and the Gilmore Girls reading challenge (which we’re doing at Books, Ink). Perhaps unsurprisingly, my library holds many of these titles already. Blue Nights has been languishing on my bookshelf for years. Who knows why? Maybe I wanted to wait, to savor it. Maybe I was scared of how sad it would be. She wrote it after her daughter’s death, which followed shortly after her husband’s death. As you might expect, it explores grief and loss—both of others and, as we age, of the self we have known. The blue nights of the title provide an overarching metaphor for how brilliance prefigures its own end. This notion is threaded throughout this moving, poetic memoir. Slouching Toward Bethlehem may be my favorite essay collection of all time. It’s Didion’s 1968 nonfiction writing about, among many other topics, the Haight-Ashbury, Las Vegas weddings, morality, self-respect, and writing. It’s gorgeous and awe-inspiring—a must read for nonfiction writers. In the Preface to the collection, Didion writes that being “so physically small, so temperamentally unobtrusive, and so neurotically inarticulate” may invite others to overlook her, to their detriment. Because, Didion continues, “Writers are always selling somebody out” (italics in the original). It’s harsh, but possibly too often accurate. What I love so much about Didion’s nonfiction is, she never lets us forget that she’s there. She never lets us forget that what we’re seeing isn’t objective truth but what she saw and experienced. It’s a kind of integrity I aspire to, and not just in my writing. In this epic poem (dating to the third century BC), Pelias, the king of Iolcus, sends Jason on a quest to recover the Golden Fleece from Colchis. This is because Jason is the rightful heir to the kingdom, and Pelias wants to get rid of him. Hence the impossible quest. Jason gathers a group of heroes, and they face treacherous challenges and setbacks along the way (obvi). 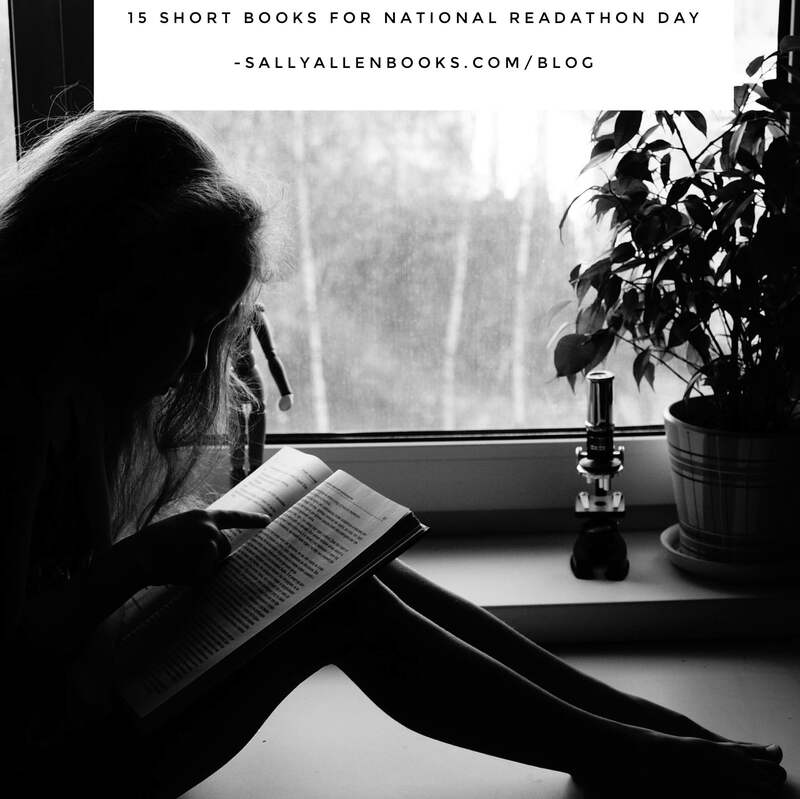 Saturday, May 21 is the second annual National Readathon Day, a nation-wide marathon reading session to promote and raise funds for literacy initiatives. You can click here find out more about it and how to participate.